Azerbaijan ranked 61st in the ranking of countries in video game market, as evidenced by the data from Newzoo. 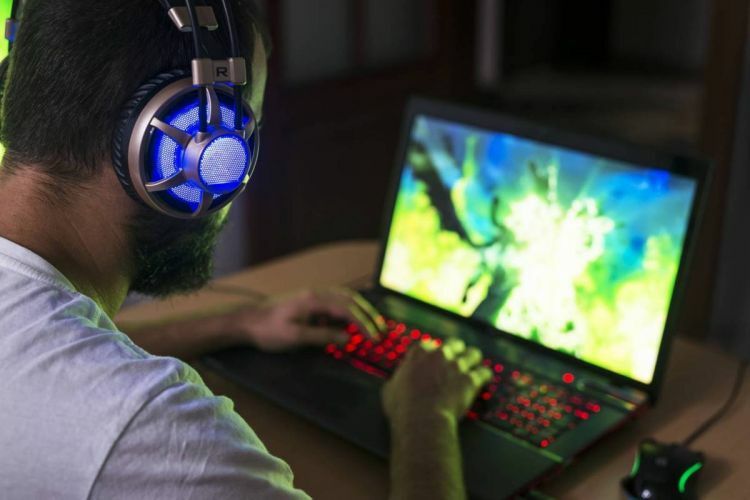 According to the data, the population of Azerbaijan, 8 million of whom are actively using the Internet, spent a total of $ 85 million in the video game market in 2018, Report informs. The top three countries are China, US and Japan, where population spent $ 34.4 bln, $ 31.535 bln and $ 17.715 bln, respectively, in 2018. Russia ranked 11th in the ranking with $ 1.657 bln, Turkey is 18th with $ 853 mln, Iran is 26th ($ 487 mln), and Armenia takes the 95th plce with $ 24 mln. Georgia closes the top 100 countries with $ 20 mln.